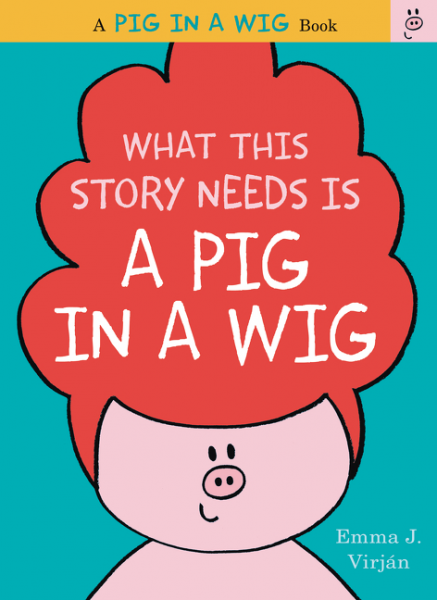 I don't usually have the time to review follow up books in a series, but Emma Virján's Pig In a Wig series of beginning to read books is such a find that I want to call it to your attention as often as possible. 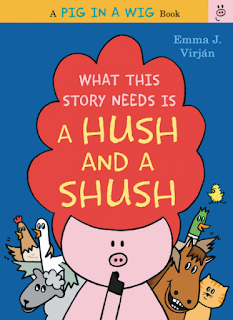 The illustrations are bright and colorful with fantastic picture clues and the gently rhyming stories are always entertaining and just silly enough to keep kids reading over and over. 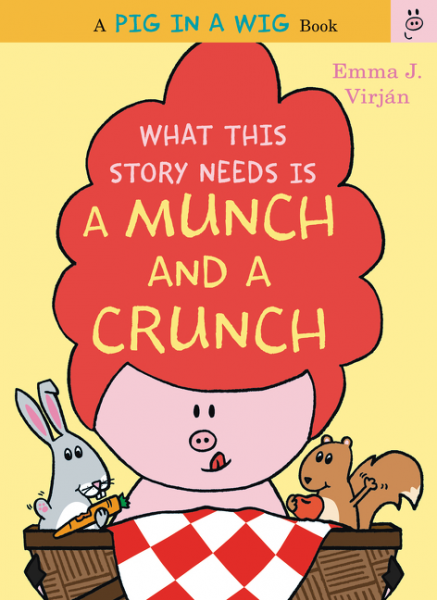 In What This Story Needs is a Munch and a Crunch, the Pig in a Wig plans a picnic for all her friends. As before, the phrase, "What this story needs," appears often in the text, which is never more than a sentence per page. In fact, the book has only five sentences total! 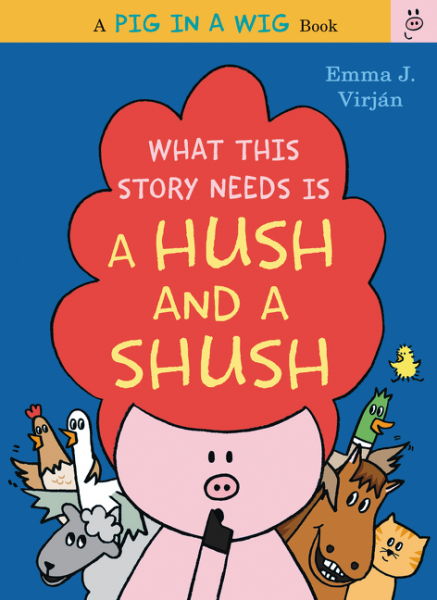 Emerging readers will find this book engaging and feel success at the end, which comes quickly. 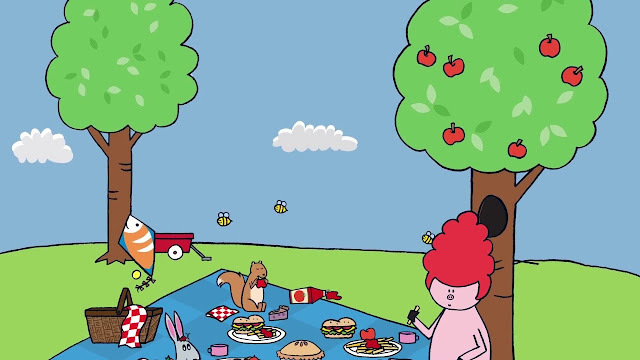 The story arc follow the picnicking animals as they eat and play and then, as the skies grow dark, find a new place to picnic. These books are a staple in my school library and I can't wait to see what the Pig in a Wig does next!